Norovirus is a group of bacteria that cause intestinal illness (gastroenteritis). Although it is widely known due to its association with outbreaks on cruise ships and in restaurants, noroviruses may also be found in water that has been contaminated with feces of an infected human. The virus may enter the water system through several routes including sewage overflows, improperly maintained sewage systems, and polluted runoff. Wells are particularly vulnerable to contamination after a flooding event, especially wells that are shallow, the dug or bored type, or have been submerged by floodwater for a long time. 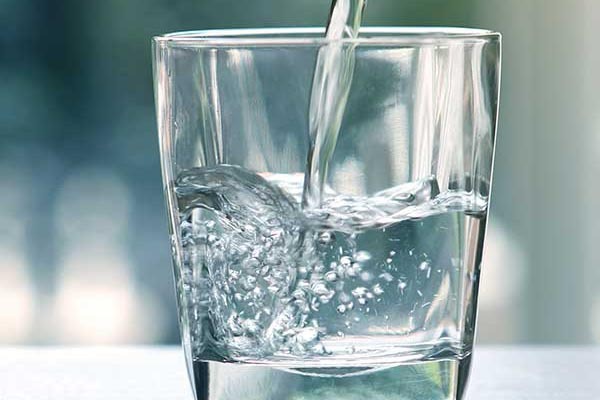 ​If you suspect your water is contaminated, contact a state certified laboratory about getting your water tested. ​Norovirus may be killed or inactivated by bringing the water to a rolling boil for one minute (longer in higher elevation). It should then be allowed to cool in a clean, sanitized container with an air-tight cover and refrigerated. ​Point-of-use filters cannot effectively remove the Norovirus due to its small size. 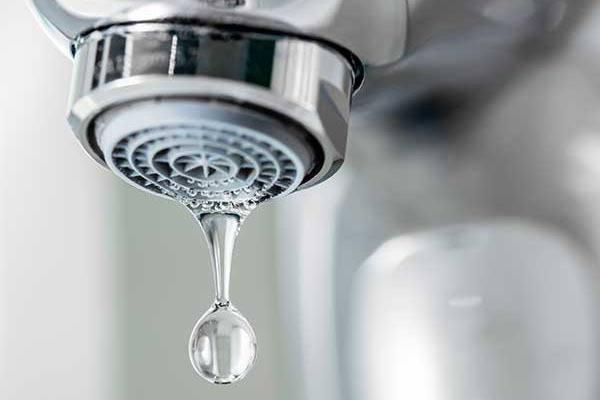 If you are using a private well, disinfection of the well may help to reduced active norovirus; however, norovirus is partially resistant to chlorination. If you would like to disinfect your well, contact your local health department.